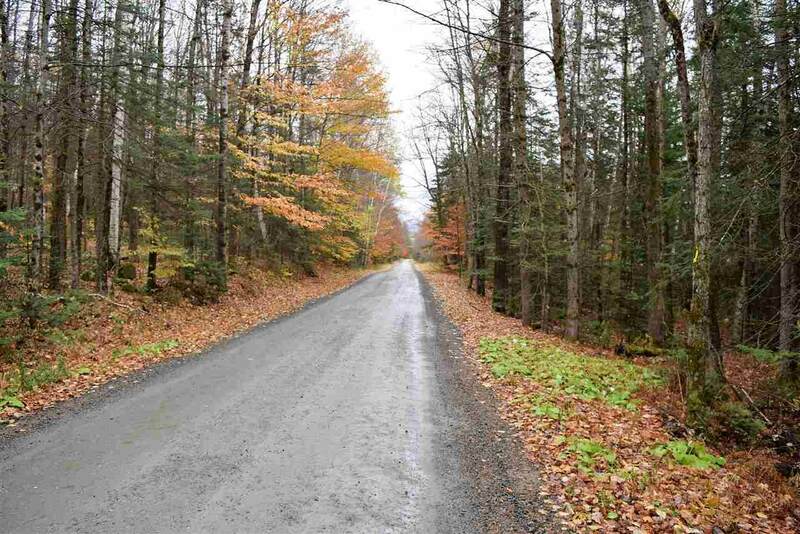 Wonderful country setting located in the quaint town of Guildhall VT. 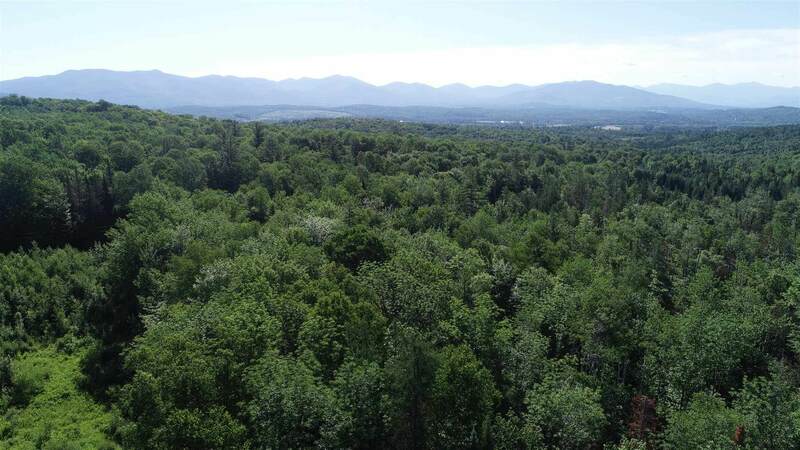 This 97.7 acre lot is located on the desirable Fellows Road with over 770 ft of road frontage. Property is generally wooded with mixed age wood growth. Potential Presidential Mountain views depending on where you build on the lot. 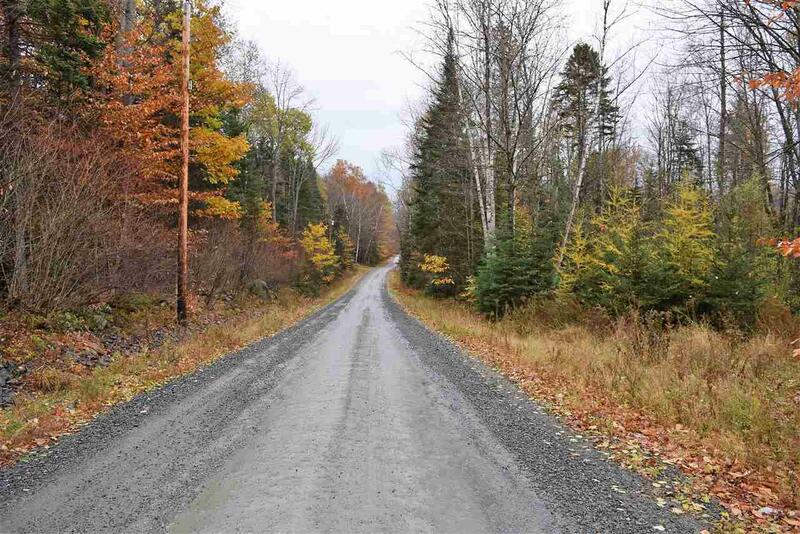 Located on a public road maintained and plowed by the town. This lot would make a great spot for your vacation property or year round home. Lots of signs of wildlife - this would make a great hunting retreat. Direct access to the VAST trails. 82 feet of frontage on Boucher Road as well. This lot is worth a look. Courtesy of Jennifer Allen of Lisa Hampton Real Estate.